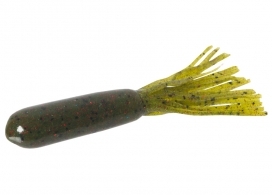 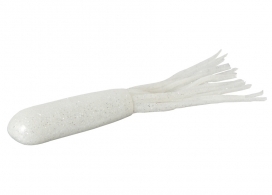 The Zoom Super Tube combines durability and softness, with a salt release system that causes fish to hold on longer by giving them a burst of salt when they bite down. 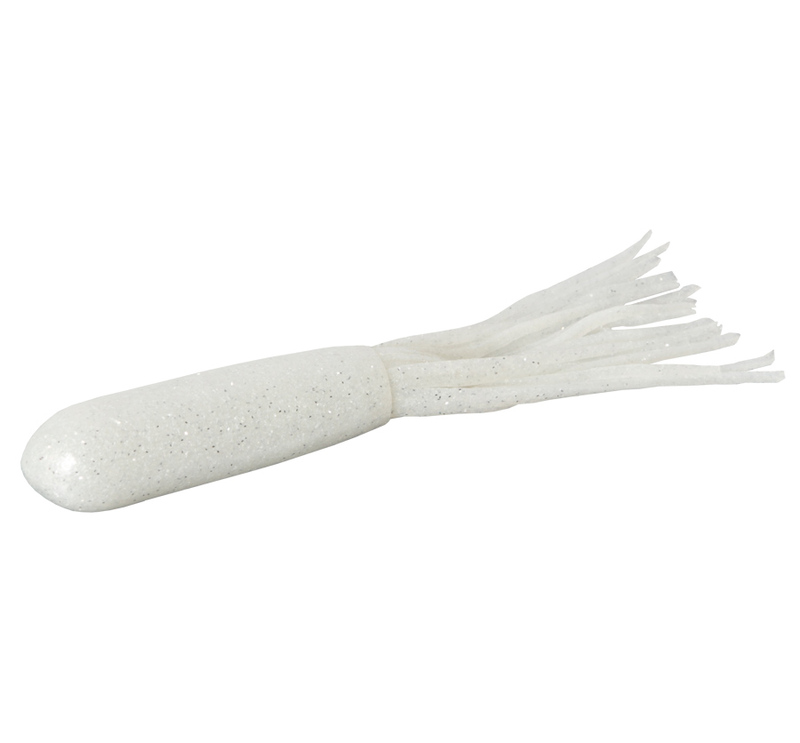 They are hand-dipped, which provides a thicker, more durable body, along with perfectly cut tentacles. 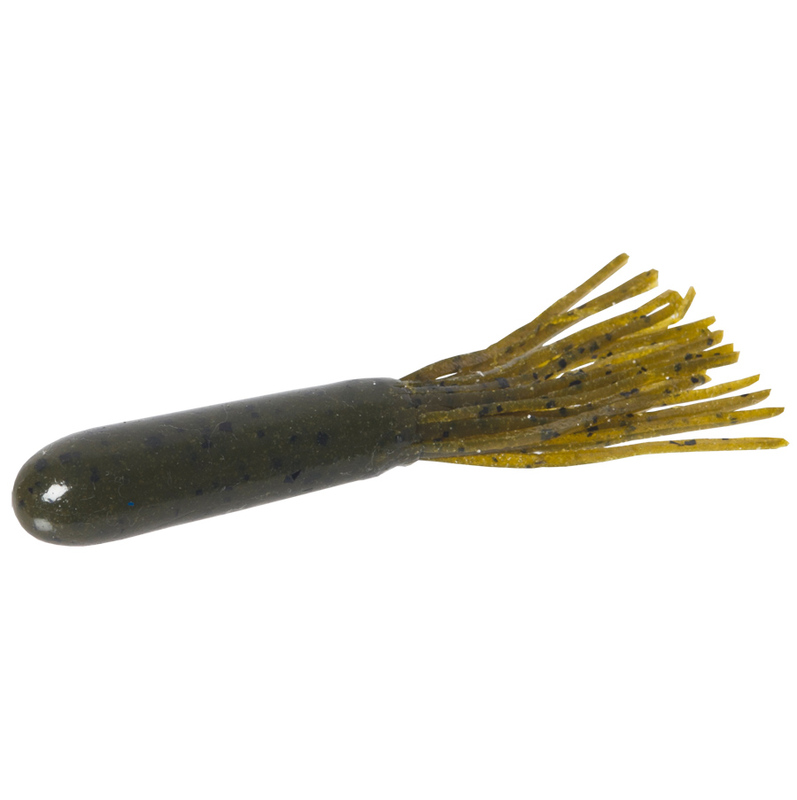 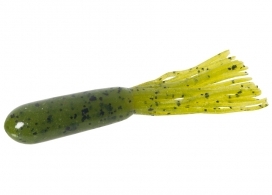 Try the larger size when you’re chasing the smallmouth of a lifetime, or flipped into a solid grass mat behind a heavy tungsten weight when largemouths bury up in the greenery.